TireMoni installation spray. 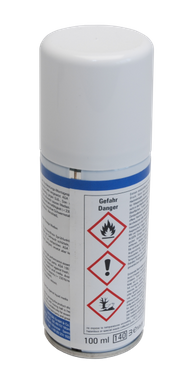 Special spray with long time corrosion protection for installation of TireMoni Checkair sensors on metal valves. 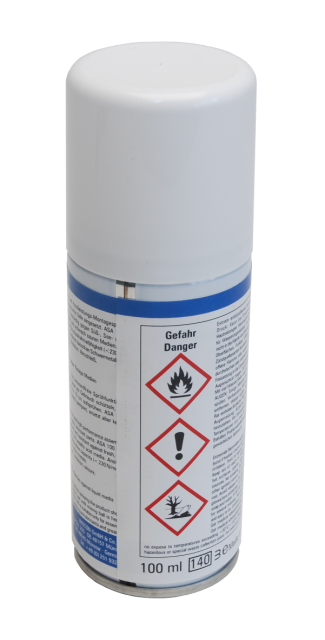 Special spray with long time corrosion protection for installation of TireMoni Checkair sensors on metal valves. Effective even at low temperatures and in salt water. 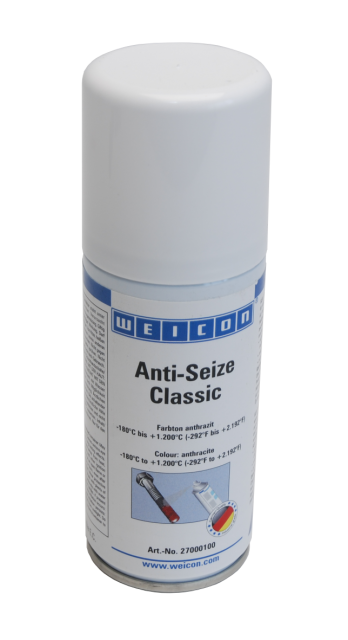 Protects threads and sensor from corrosion and cold welding.